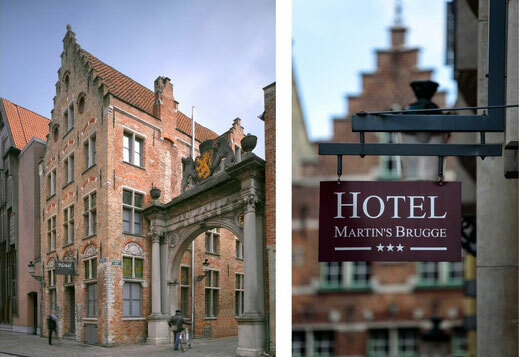 Accommodation: prepare your stay in Bruges! 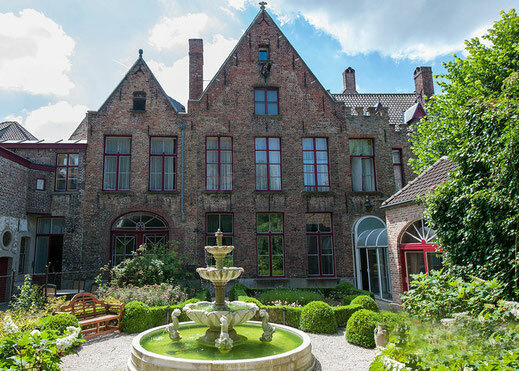 EUREKA 2019 will take place on 11-12 June 2019 at College of Europe, Verversdijk 16, 8000 Bruges, Belgium. 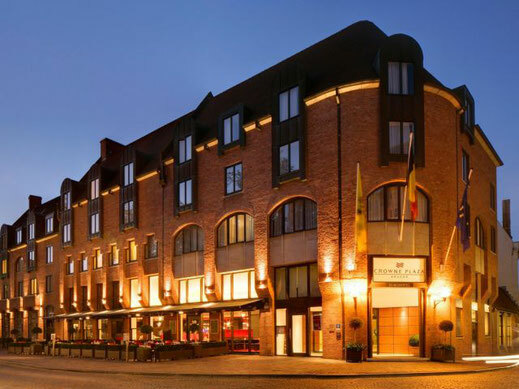 Book your hotel rooms and join us at EUREKA 2019! 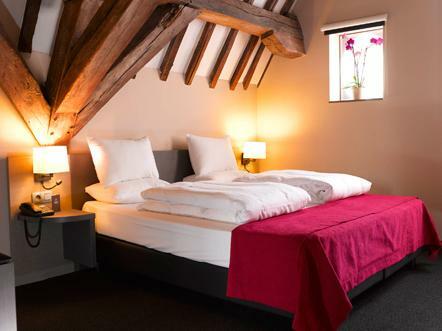 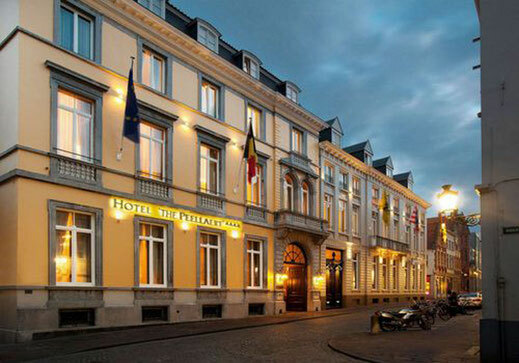 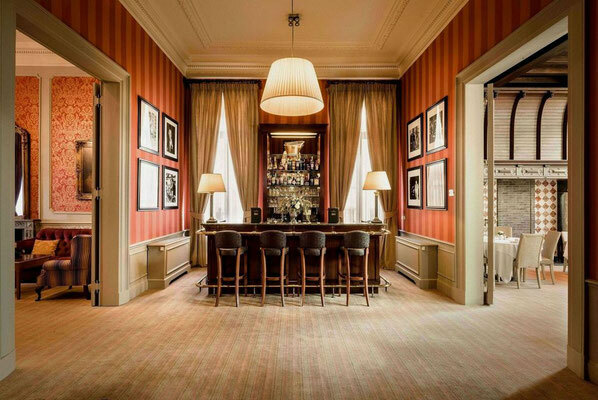 In order to facilitate your travel to Bruges, the EUREKA team has pre-booked rooms in several hotels in Bruges. 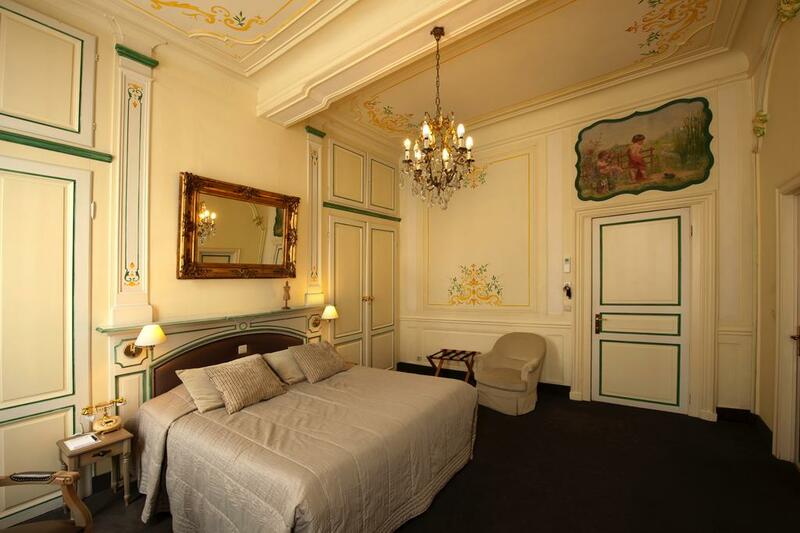 You will find below an overview of the rooms available, as well as the limit date to book your room at a preferred rate. 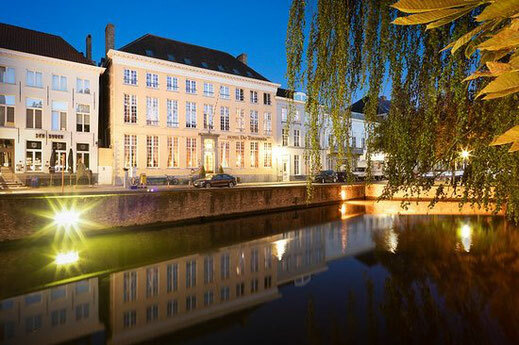 Thank you to our EUREKA 2019 sponsors for their support!